For your home, school or athletic field! Residential and Commercial Turf Needs. Turf Prep offers an unlimited lineup of synthetic turf services for municipalities, public and private schools and colleges and home owners around the New England area. 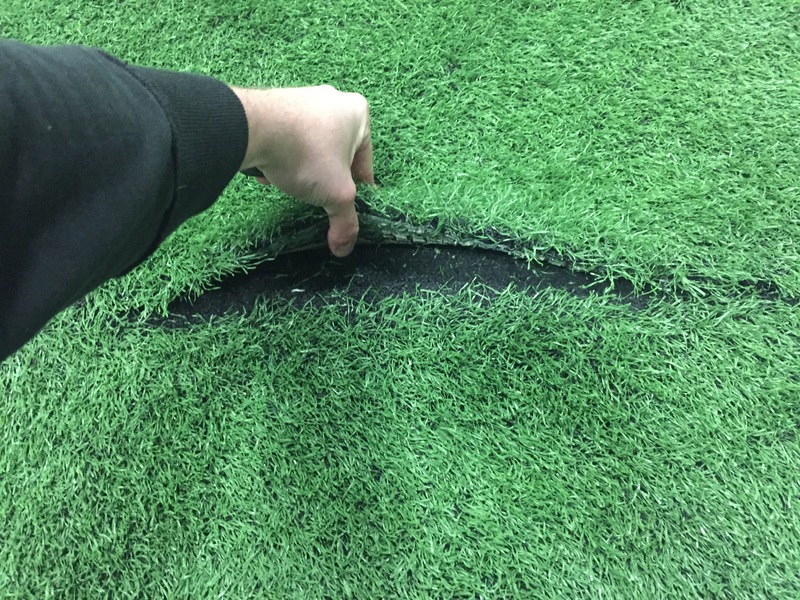 Our services include, but are not limited to: installation, consulting, maintaining, repairing, cleaning, sanitizing and safety testing (GMAX TESTING) synthetic turf and play surfaces. Our Extended Warranty Means Peace of Mind. 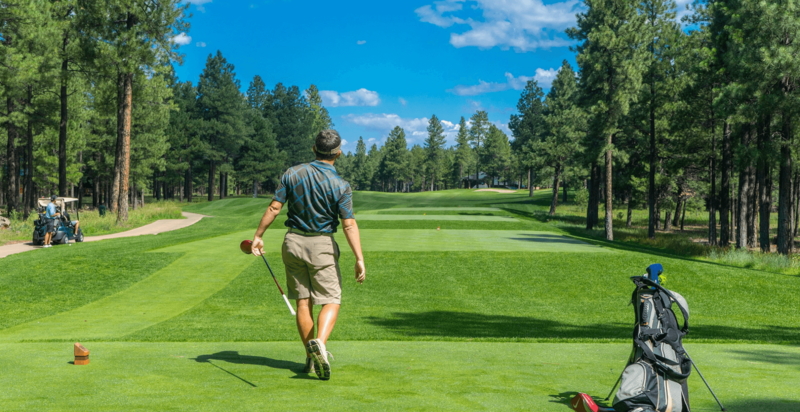 Signing up for one of our comprehensive maintenance plans extends the playability and lifespan of your field, allowing you to enjoy it for years to come. Turf Prep’s synthetic grass provides you with a lawn that looks and feels like real grass, but with less maintenance and hassle. 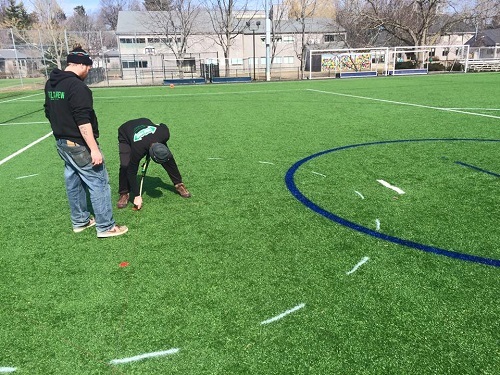 Turf Prep provides line and logo painting, using materials specifically engineered for turf! 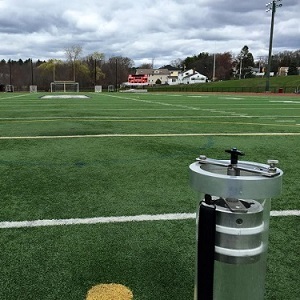 Ensure your players are staying safe on various athletic turf fields with our g-max testing. 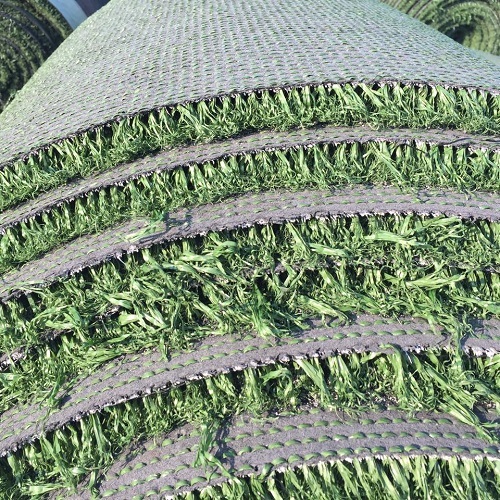 If your synthetic turf field has begun to show its age and requires replacing, our team can remove and replace your field. 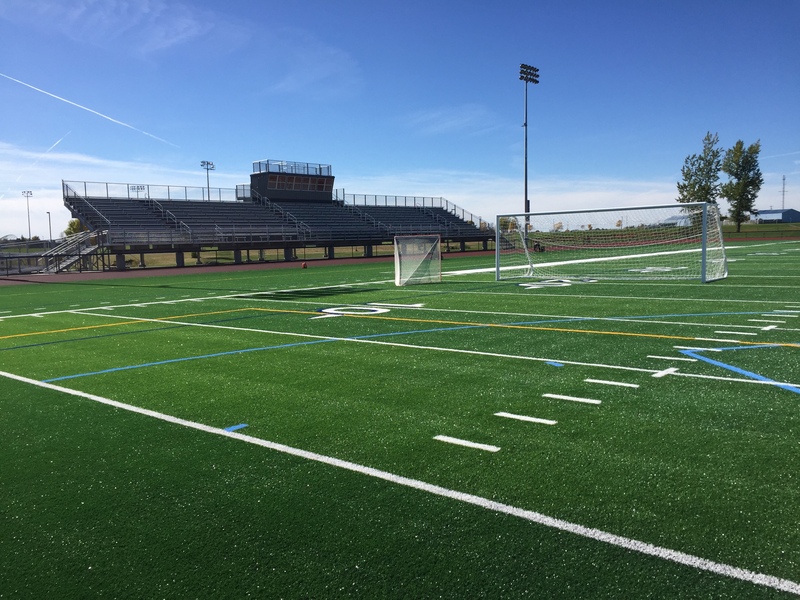 A properly maintained turf field will not only keep your field looking and playing its best, but will also extend the life of the field. Turf Prep is a certified CourtBuilder, regularly working with Sport Court to provide customers with the highest quality courts available. Turf Prep does it all! 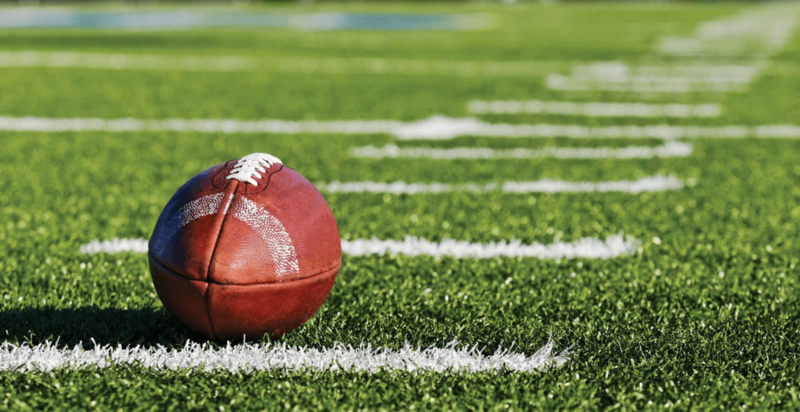 More and more, people are choosing synthetic turf over natural grass for their lawns, athletic fields, putting greens and parks. Turf Prep installs and maintains synthetic grass in all placements. Debris affects play, and keeping your grass maintained is important to preserving its appearance and functionality. 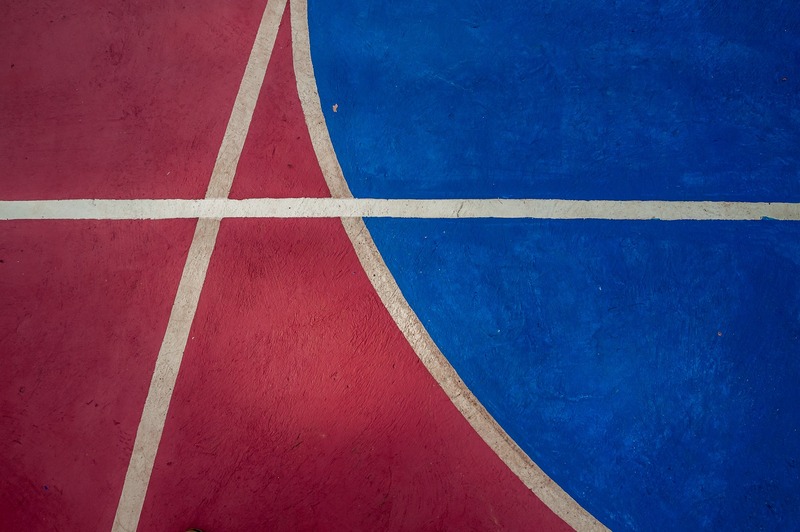 Turf Prep will help you realize any project design, from a backyard playground to a rooftop patio, an indoor sport court to an outdoor field, and help protect your investment long after the project has been completed. 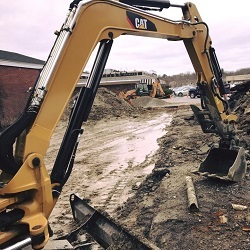 Stay tuned for the transformation of this “Town Dog” project in Andover, MA! 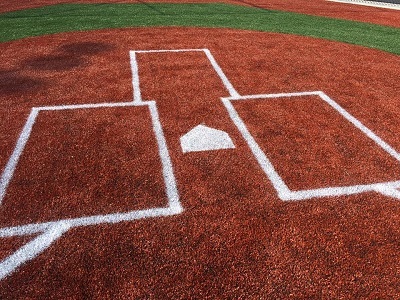 Extend the lifespan of your field with an annual turf maintenance program! 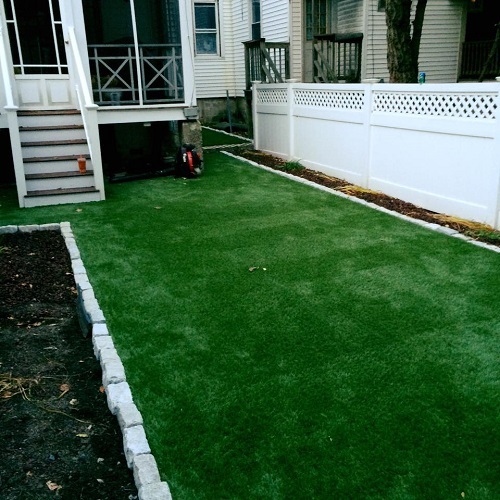 Reduce landscaping and watering costs with synthetic turf! The yearly maintenance plan from Turf Prep dramatically improved our turf, extending the longevity of its’ usability. 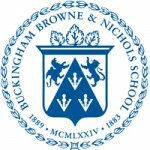 Not only has the regular cleaning and decompaction provided a safer surface, Turf Prep has repaired small and large tears, repainted our school logo, provided field expectation signage and assisted with drainage problems encountered. The G-Max testing was done quickly and professionally yielding a great resource as we assess our capitol improvement plans. 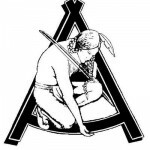 We have been very pleased with the dynamic services offered and the high quality of work performed. In October of 2013 I contracted with Turf Prep for the maintenance of our eight year old turf field. After treatment the field looked and played like it was newly installed. I have since had Turf Prep back to remove snow so we could begin spring practices and again their work was superb. I have also contracted with Turf Prep for their annual maintenance program for this spring and next fall. I continue to be extremely satisfied with their performance.